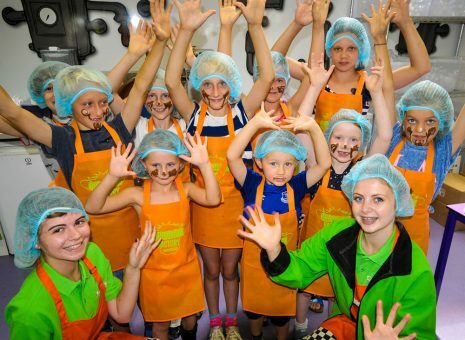 A fun and educational place to bring schools, whether as a treat or as part of the curriculum. 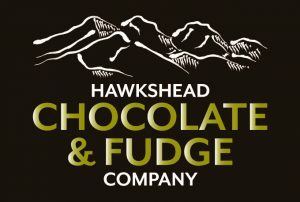 Under the guidance of Andrew Wilson whose family has been synonymous which confectionery and chocolate making. The history of chocolate and where all the ingredients come from. 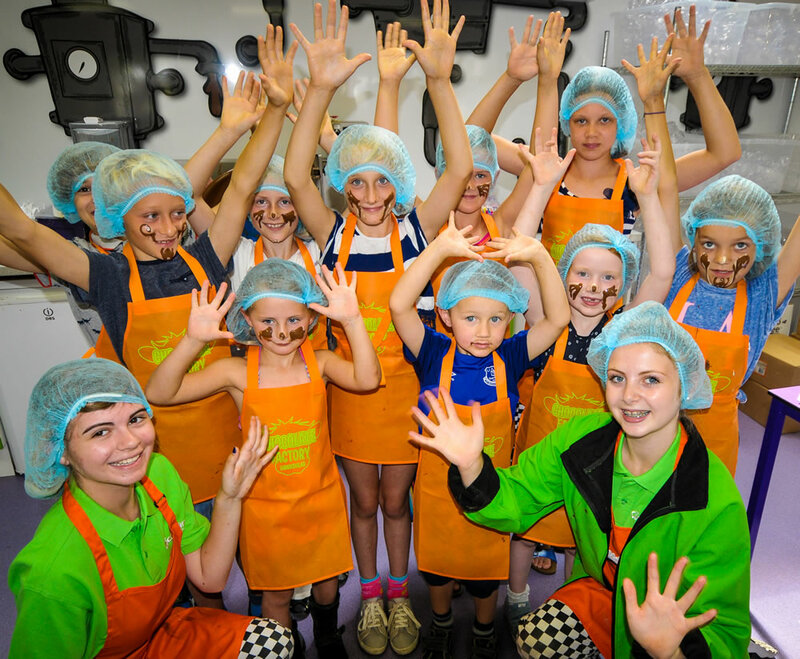 We provide children with a chocolate making workshop which are supervised at all times by our experienced staff and teachers can watch the workshops through our viewing wall. 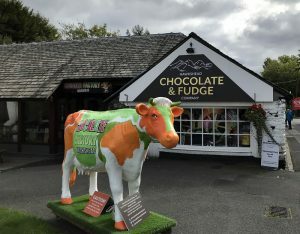 The Chocolate Factory Hawkshead is suitable for children of all ages from mother & toddler groups through to high school pupils and everything in between. ‘I would just like to say how much we enjoyed our trip yesterday. The staff were excellent with the children, everything was well organised, it was heaven with chocolate and coffee!! A brilliant day. Thank you.’ Feedback from a local teacher after their school visited. To find out more or to make a booking call us on 01539 436075 or click here to make an online reservation.